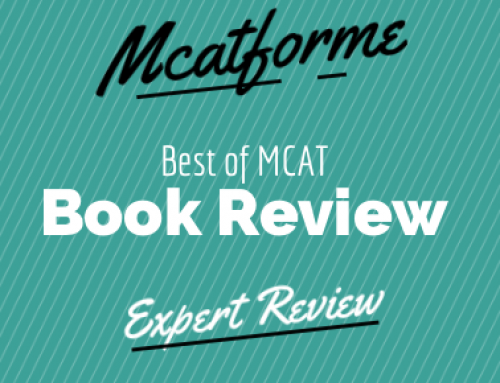 The Kaplan MCAT 45 book was designed for high performing students to give them the strategies and guidance they may need. 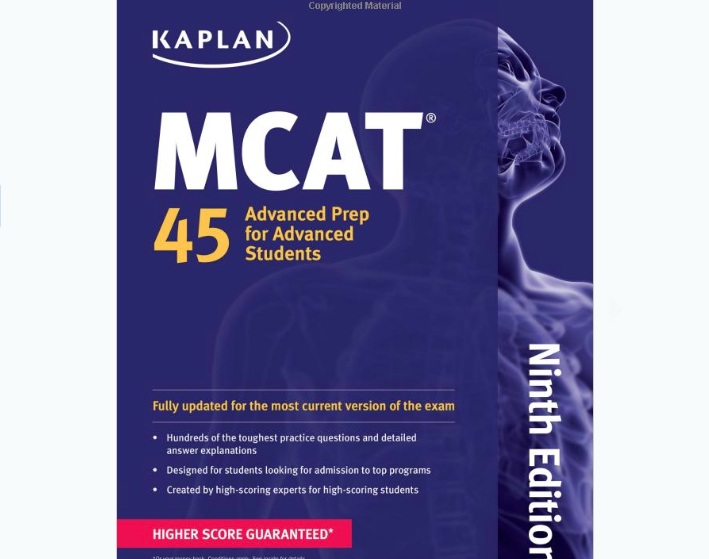 The Kaplan MCAT 45: Advanced Prep Book was designed for advanced students to help tackle those small detail questions. 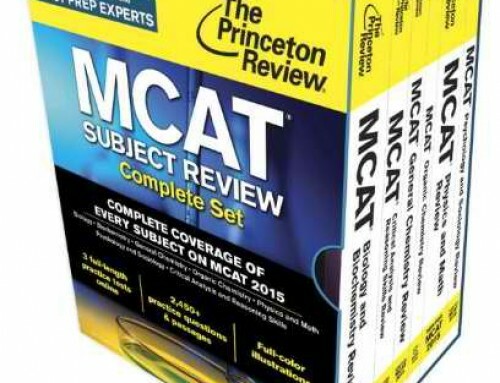 Kaplan specifically designed this book to showcase only the most difficult passages and questions that you’ll see on the MCAT. Therefore, this book is really for those individuals who already have a fairly high score, but want that extra edge to get that extra point or two. After all, the difference between a 15 and a 13 in any subject could be a matter of 2-3 questions. Therefore, this book really isn’t for those individuals scoring below a 30. Well, to be honest the types of questions that you’ll see in this book aren’t the types of questions that will give you the most bang for your buck if you study. What do I mean by that? Well, you can think of it like this. 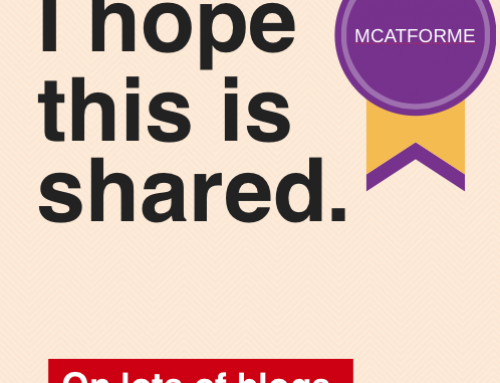 Learning topics like Hormones or SN1 vs SN2 reactions are going to give you HUGE bang for your buck. 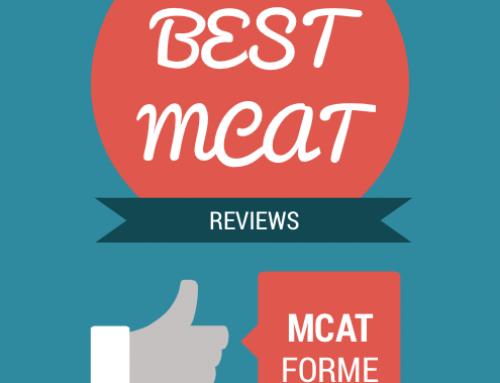 By just memorizing your list of hormones or understanding the mechanism by which SN1 or SN2 works, you’ll be able to at least guarantee 5-10 questions on the MCAT (especially for hormones). 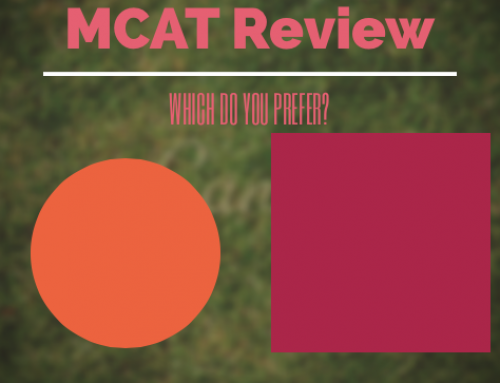 However, the types of questions you’ll see in this Kaplan Advanced Prep book are the more detailed and less common questions. They were designed to be harder and were designed to test you only after understanding the bigger picture. 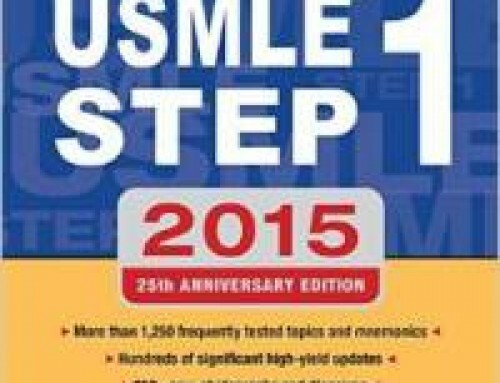 Kaplan assumes that you don’t need help understanding major topics, so they won’t spend very much time learning those basic details. 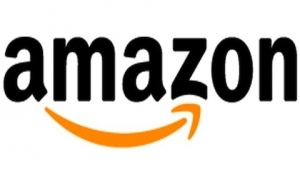 Therefore, this book really won’t help the masses and in my opinion should be purchased with caution. Only once you have mastered the general concepts should you purchase this book. 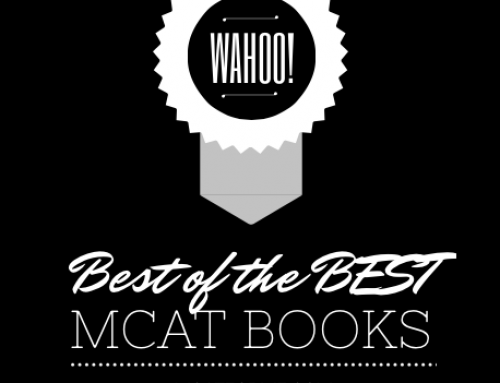 With mainly practice problems and strategy guides, the Kaplan Advanced prep book was designed to showcase the toughest, practice questions and give you that edge in strategies. As mentioned before, this book should only be purchased once you have mastered the basic concepts. That being said it is a great book and does provide extremely hard problems with some very good strategies. 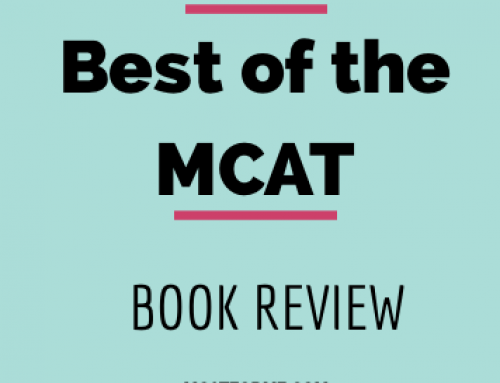 The Kaplan MCAT 45 – Advanced Prep Book is part of our Best MCAT Book (pre+post 2015 MCAT) Review. See where it stacks up!